Looking for a fresh, unique adventure this summer? 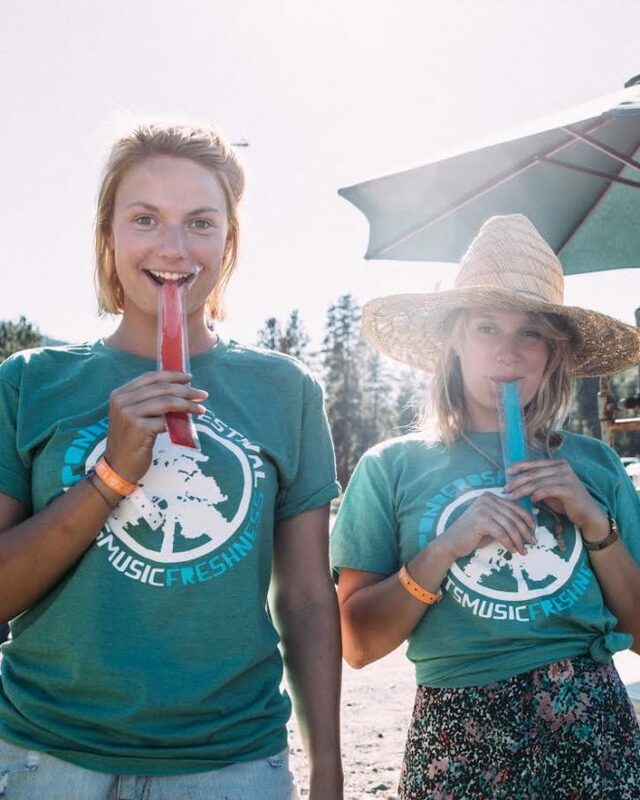 Consider volunteering at Ponderosa Arts & Music Festival in Rock Creek, B.C.! Easy on the pocketbook. As a volunteer, you get FREE admission to the entire three-day outdoor festival. With two stages of live music all weekend, that’s pretty affordable entertainment! Unlimited freshness and high fives from the founders. As an independent festival, Ponderosa keeps things intimate (no crazy crowds here). Volunteers have lots of space to breathe and enjoy local food, unlimited fresh drinking water and access to swimming in the Kettle River. Free camping. We already mentioned the free admission but you’ll also get free camping in the parkway campsite in the pristine setting of Rock Creek. Bring your tent and sunscreen! Exclusive gift. Each year we create a custom Ponderosa T-shirt, available exclusively for volunteers. You can’t buy these babies! Resume booster. Whether you want to add to a skill set or just show that you’re willing to go the extra mile for the good of the community, volunteering looks great on a resumé. Feel good. Get involved, make new friends or volunteer together with your friends. What’s better than listening to great music, hanging out with cool people and knowing you helped make it happen? Volunteering just feels good! 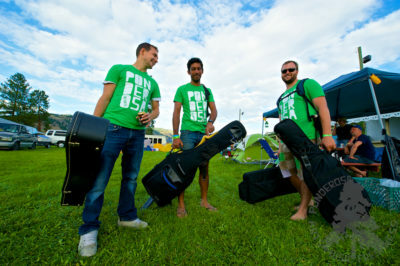 For more details on Ponderosa, to see who’s performing or to check out where the heck is Rock Creek, visit www.PonderosaFestival.com. And then fill out the online application form and we’ll see you soon!